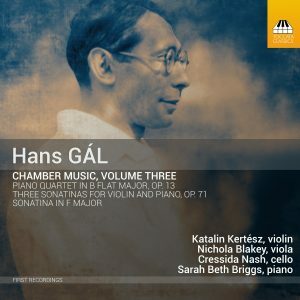 The Austrian-born composer Hans Gál (1890–1987) was one of many Jewish refugees who fled to Britain from Hitler’s Third Reich only to find themselves interned in prison camps in Britain as ‘enemy aliens’ – the result of Churchill’s panic decision to ‘collar the lot’ in fear of a ‘fifth column’ of Nazi sympathisers. Gál thus spent five months over the summer of 1940 in internment camps – first in Donaldson’s Hospital in Edinburgh, then at Huyton, near Liverpool, and finally in the Central Promenade Camp on the Isle of Man. The diary Gál kept during his captivity, a vivid and very human account of personal survival and creativity in extraordinary circumstances, is a monument to the human spirit. Many of his fellow internees went on, like Gál himself, to become shaping forces in the intellectual life of Britain – but in captivity this colourful array of distinguished personalities had to put up with bureaucratic inertia and the indifference of their captors to their undeserved fate. They emerge from the pages of the diary like characters in a tragi-comic human drama. Gál’s contribution, of course, was music, and the CD with this book presents recordings of the Huyton Suite he wrote for two violins and flute (the only instruments available to him), songs from the satirical review What a Life! composed on the Isle of Man and the piano suite he drew from it. 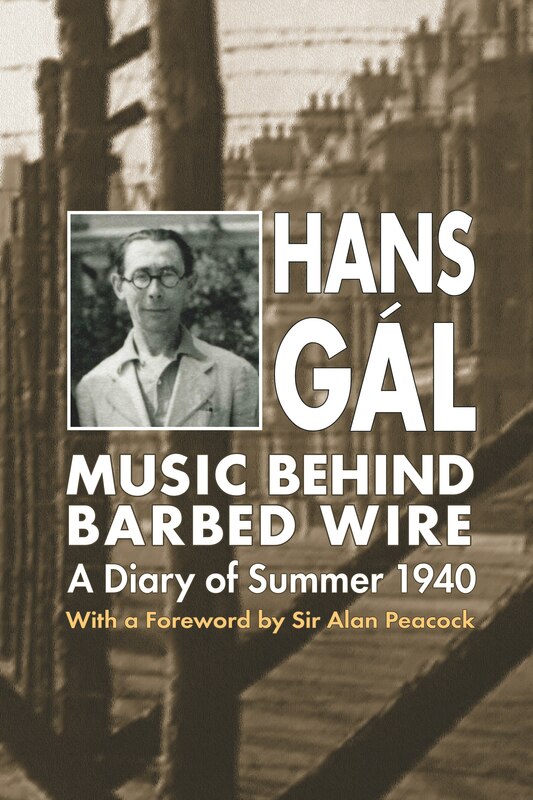 A biographical introduction to Hans Gál by his daughter, Eva Fox-Gál, and a general historical introduction to British internment policy by Professor Richard Dove provide a framework for the diary; the Foreword is by the distinguished economist, the late Sir Alan Peacock, who studied composition with Gál. Together they throw light on one of the more shameful British responses to the threat of Nazi invasion. 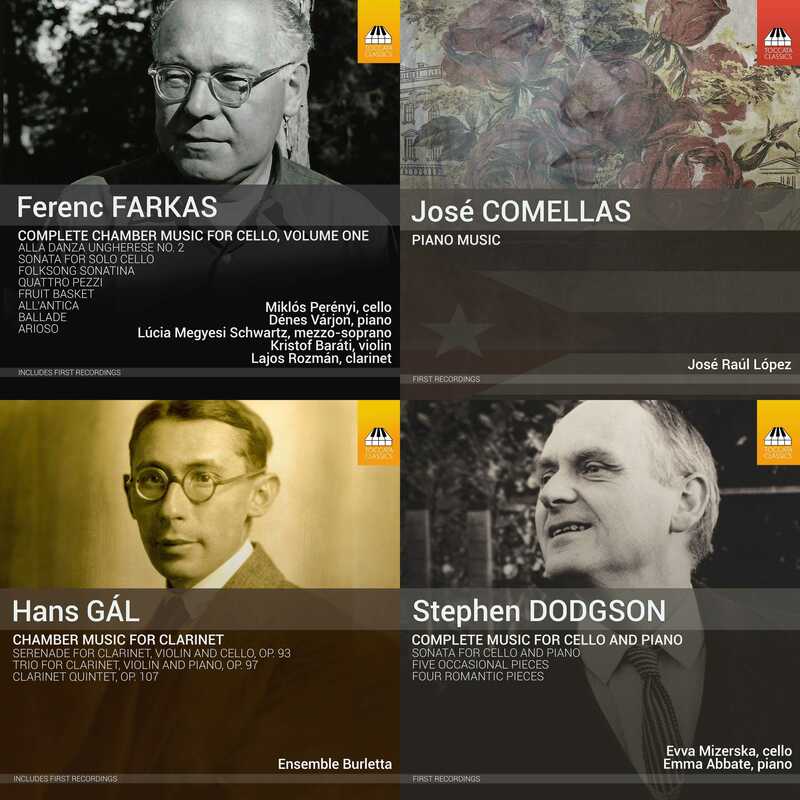 Hans Gál, born near Vienna in 1890, soon established himself as one of the foremost composers of his time, particularly following the decisive success, in 1923, of Die heilige Ente, the second of his four operas, which was staged in many major European opera houses until it was banned by the Nazis. In 1929 he was appointed Director of the Music Academy in Mainz, but was summarily dismissed after Hitler’s seizure of power in 1933. Returning to Vienna, Gál and his family again had to flee with the Anschluss in March 1938, to London. There an encounter with Sir Donald Tovey brought him to Edinburgh where – apart from the five months of internment as an ‘enemy alien’ documented in this diary – he spent the rest of his life, a much-loved and active composer, teacher, author and musical personality. He died in October 1987, aged 97. 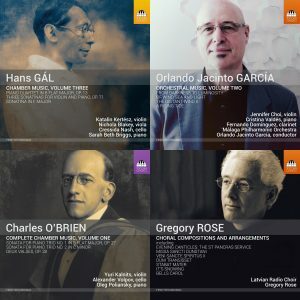 At the time of his death his music had fallen from sight, but in recent years a revival in interest has seen frequent performances, broadcasts and recordings of much of his substantial output, including symphonies, concertos, chamber music and a range of solo works, revealing a master craftsman with a distinctive voice. The generation of British “babyboomers”, to which I belong, were brought up to believe that Britain held all the moral high ground in the Second World War. So it may come as a bit of a surprise to some prospective purchasers of this book to find out that the British interned or deported many thousands of “enemy aliens”, most of whom were already victims of Nazi oppression. Fortunately the government came to their senses long before the end of the war but not before Hans Gal, an Austrian composer who had fled Vienna for Edinburgh in 1938, had been interned for five months. The centrepiece of this book is his diary of those months in the summer of 1940 and it makes for compelling reading. Whilst interned in Huyton near Liverpool, Gal wrote a suite for the unusual combination of the flute and two violins. This and the music he later wrote for the “Camp Revue” on the Isle of Man are presented on a CD produced by his grandson which is attached to the back cover. Whilst not on the level of Messiaen’s Quartet for the End of Time (which was written in a Nazi prisoner of war camp and was also constrained by the instruments available), the music is worth hearing in the context of reading the book. Quite a bit of Gal’s music has now been justifiably revived on disc and is well worth getting to know. 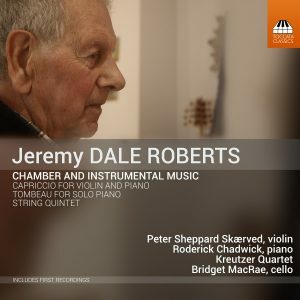 The cello music linked from this page is a good place to start and may whet the appetite for the four symphonies, concertos for violin and cello, four string quartets and some excellent piano music which are available on other labels. Framed by biographical and relevant historical information, and with several useful appendices, this is a beautifully presented book and I recommend it very strongly indeed, and not only to “babyboomers”.